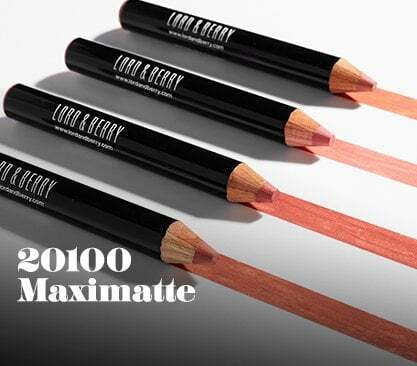 The new Glamour Lash Collection from Lord&Berry. Our eye lash collection delivers extra flair and volume with a unique range of double-layered, cross-hair designs and a thin, dark band to intensify your look. Made from advanced silk fibres, each lash can be worn up to ten times. No Mascara necessary! 1. Check fit: align band with natural lash line to check fit. Trim excess if necessary. 4. Removal: gently peel off lash starting at outer corner. Remove used adhesive from band and place lashes back on tray for reuse. Caution: use only as directed. Keep out of reach of children, for external use only.